 The Don Dunstan Foundation was established in 1999 to bring together research, policy makers and community groups to meet social needs in South Australia. 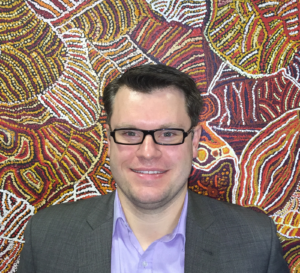 Aboriginal economic development and reconciliation through a range of efforts. I encourage you to consider getting involved as a volunteer, partner, subscriber or donor – or just get in touch about whatever ideas you have to inspire action for a fairer world. To learn more about what we do, please sign up to our mailing list and check out our latest newsletter. Respect for Indigenous people and protection of their rights. Originally established as a charitable trust, the Don Dunstan Foundation Ltd was incorporated as a Public Company Limited by Guarantee in 2016. The Don Dunstan Foundation is a registered charity (ABN 71 448 549 600).